Do you enjoy reading? Can you spare 2 hours a week to do something extraordinary and share the joy of literacy, numeracy or creativity? If so, you could be just the person Volunteering Matters is looking for! 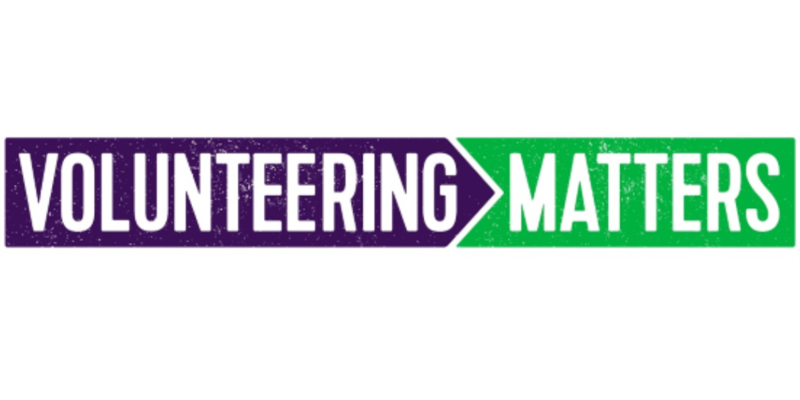 Volunteering Matters has joined with Save the Children to promote and enhance basic skills, on a one-to-one basis, in schools. If you like time with children and enjoy reading, maths, board games, music or crafts, please consider becoming a valued learning volunteer with Learn Together Cymru. 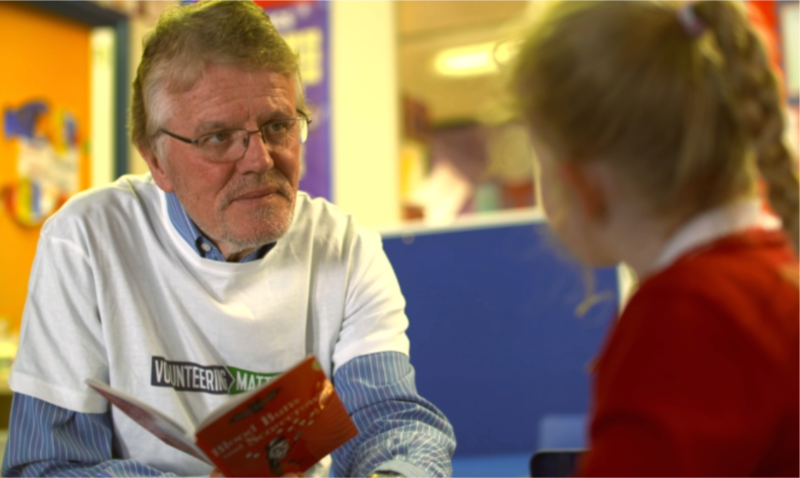 Learn Together Cymru (LTC) is one of 180 Volunteering Matters programmes running throughout the UK. So far the project has over 500 volunteers but we need many more! We want people like you to join our network of volunteers in schools and community groups to help make a difference to children’s lives. Research shows that listening to children read for just 10 minutes a day can help improve their reading age, overall confidence and love of learning! In fact, pupils who read with our volunteers improve their reading age, on average, by 20 months! That’s pretty impressive for an activity that takes less time than the average washing load! Volunteering could help you too. Our volunteers report many benefits such as increased feeling of fulfilment, sense of purpose and very importantly some really fun times! Volunteering is definitely a two-way street – helping the volunteers and participants in multiple ways, pretty impressive for something free and flexible to do! You don’t need any specialist skills to become part of our team as full training, resources and ongoing support will be provided to everyone involved. However, if you do have specialist skills, interests or knowledge you’re happy to utilise don’t be shy to make us aware! As well as volunteers to be based in schools throughout Wales, we’re also looking for volunteers to help with the running of the project (i.e. recruiting, supporting and placing volunteers) and more schools wanting to join the scheme! If any of these roles spark an interest in you, please don’t hesitate to contact our friendly team today! We look forward to welcoming you on-board!